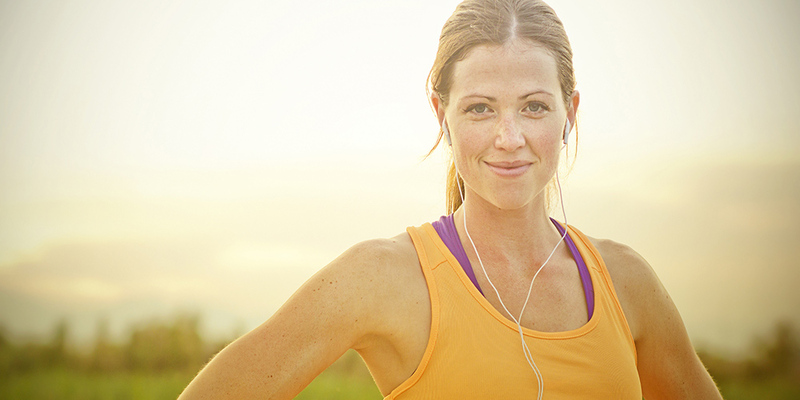 The link between healthy employees and productivity at work is proven. 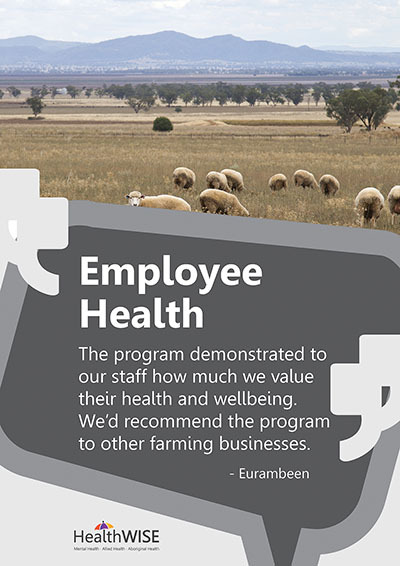 By valuing the health and wellbeing of employees, your company will reap the benefits of comparatively lower absenteeism, higher productivity, enhanced corporate loyalty and improved job satisfaction. Our mission is to change the mindset of health from sickness to wellness and we have the flexibility to meet your specific requirements. HealthWISE has the expertise to provide effective and local preventative and primary health care services through our Corporate Health and Wellbeing Program. Private health checks to collect health information e.g. height, weight, body mass index (BMI), blood pressure. Information is confidential between the Nurse and employee and a follow up is offered to each individual to review their health 8-10 weeks later. 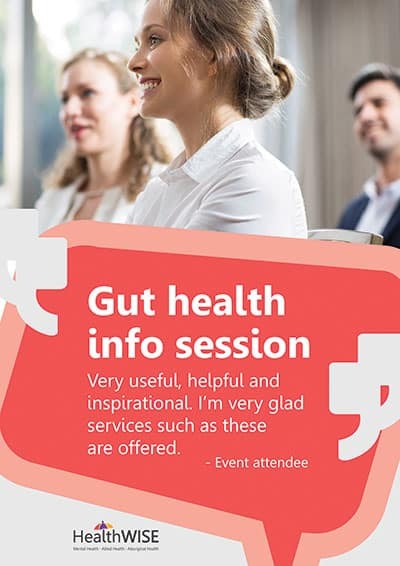 On-site tailored education or individual sessions delivered by Certified Practising Dietitians, Psychologists, Physiotherapists, Diabetes Educators and Registered Nurses. Partner with HealthWISE to allow employees private access to psychology services when required to support mental health. 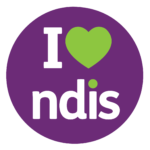 Qualified registered nurses design and implement a comprehensive approach to screening and testing employees, including policy development to ensure a fair and effective system consistent with legislative requirements. On-Line tools give employee’s on-demand and ongoing support from allied health professionals to maintain their momentum in achieving their health and wellbeing goals. 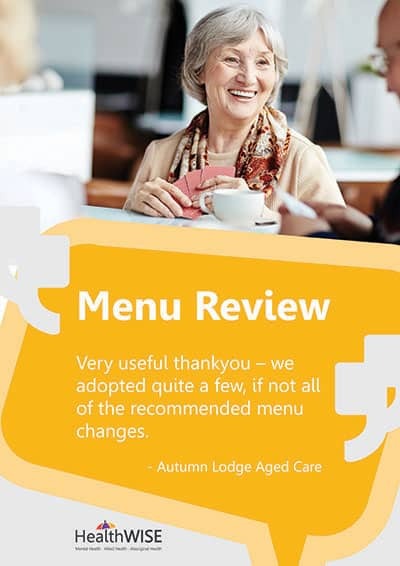 Our Practising Dietitians can review your organisation’s menu, recipes and employee or client satisfaction, and compare it to the latest dietary guidelines to make recommendations for necessary changes. Contact us for more information and to request a quote via email at sally.urquhart@healthwisenenw.com.au or phone 02 6766 1394.